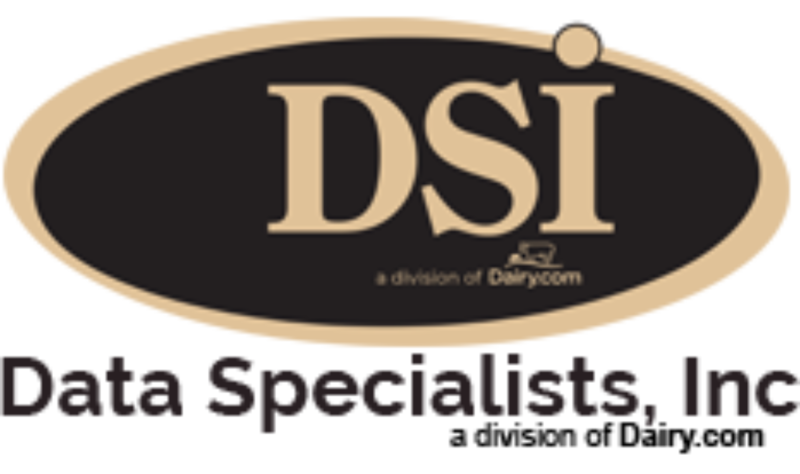 Data Specialists > Blog Posts > Happy Centennial, National Dairy Council! Happy Centennial, National Dairy Council! If you visit often, you may have noticed images around the site highlighting National Dairy Council, also known as “NDC.” At Dairy Good, we work closely with the NDC team, and want to give them a special shout out as we celebrate NDC’s centennial! And that’s just the beginning. NDC is committed to evolving its work to better connect people to where their food comes from and how what they can eat can help them in their everyday lives. So stay with us as we continue to celebrate all that NDC has done and will accomplish moving forward!